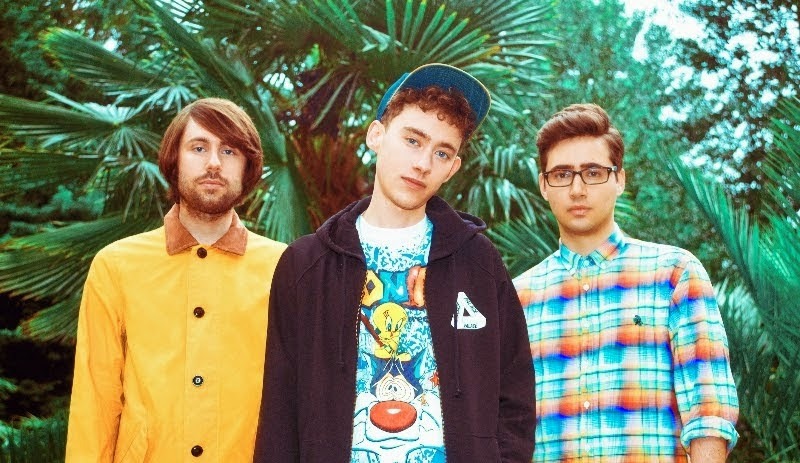 With the release of their brand new 'Take Shelter' EP edging ever closer, Years & Years return with a delightful cover of Blu Cantrell and Sean Paul's early '00s club classic, Breathe. Fans of the original will be more than satisfied here as lead singer Olly Alexander's slinky vocal talents bounce around the modernisation of its bubbling basslines and percussion in gorgeous style. The stream follows on from the band recently announcing the supporting of Sam Smith on his Autumn UK tour, another giant stride of greatness for the London trio as they continue to build on their fervorous success. Take a listen to Breath above. Years & Years will release ‘Take Shelter’ on August 17th through Polydor Records which you can Pre-Order here.